Dims 26.2m x 6.4m x 3.2 meters. 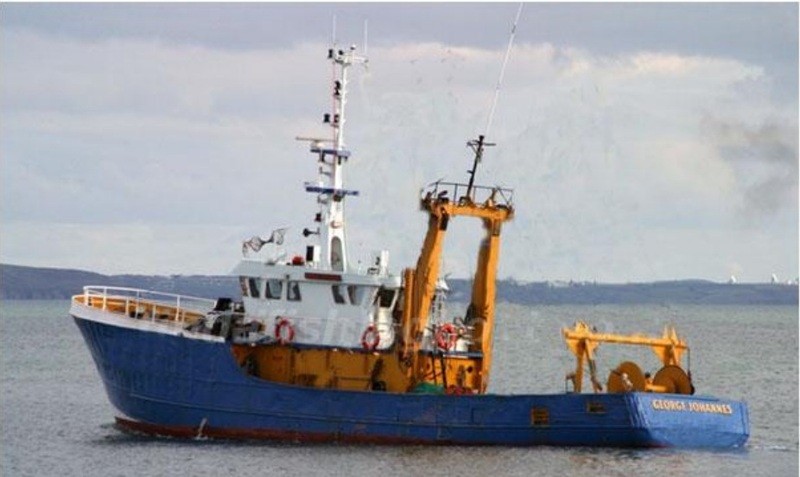 Originally a long range beam trawler converted to survey work. Speed 10 – 12 knots. Ideal for guard work! Galley and combined mess deck.